Remember that classic dance/funk track "White Horse" by Laid Back? I'm sure you do! That track's gotten so much play throughout the years since it's release in 81'. It's a track that always works, particularly at clubs/bars. 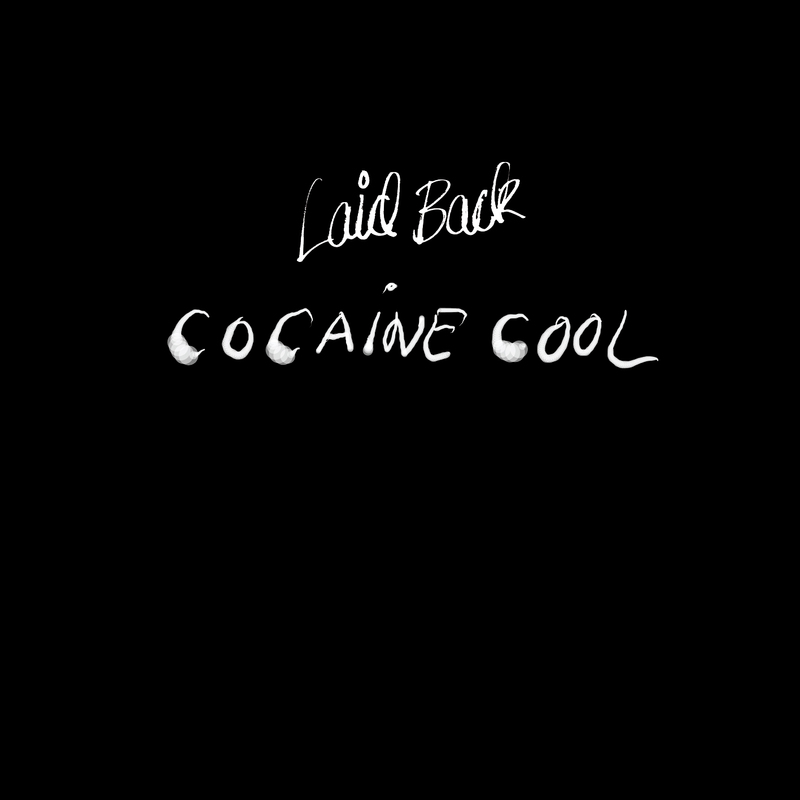 Well turns out that the guys from Laid Back are back with a new track with a similar theme to "White Horse" called "Cocaine Cool". The interesting thing is that it seems the track was recorded way back in 1981 in the same recording sessions of White Horse. They discovered the track recently and thought it held up well, so they added a bass line and vocals to it and voila. They have this really cool animated video for it that you can check out below. Here is the official press release. Pretty interesting. Thought you guys would enjoy it. 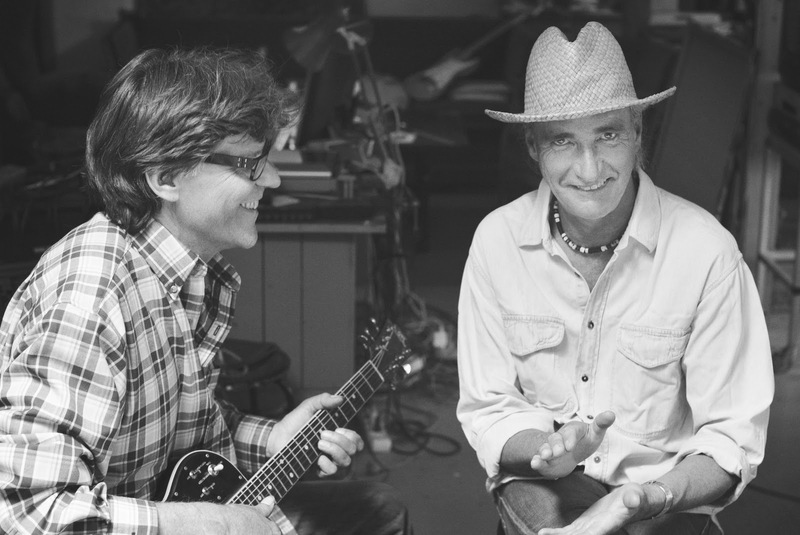 'Laid Back, still grooving after more than 30 years. Way back in 1981, on the same night the “White Horse” groove was born and jammed onto an 8-track tape recorder Laid Back also did some other recordings that were never completed and have stayed on the shelf ever since. Recently, in the process of transferring old analog master tapes to digital they came across those 8-track tapes, and when listening again, found the unused material quite up-to-date. One of the unfinished grooves, a brother to “White Horse” has now been completed by just adding bass and vocals. The lyrics for this track, written by Arthur Stander, go back to the same trip to Los Angeles trying to shop some songs… the cocaine coolness of the A/R guys there were their inspiration!